prints 103 page manual. SYSOP vers avail! 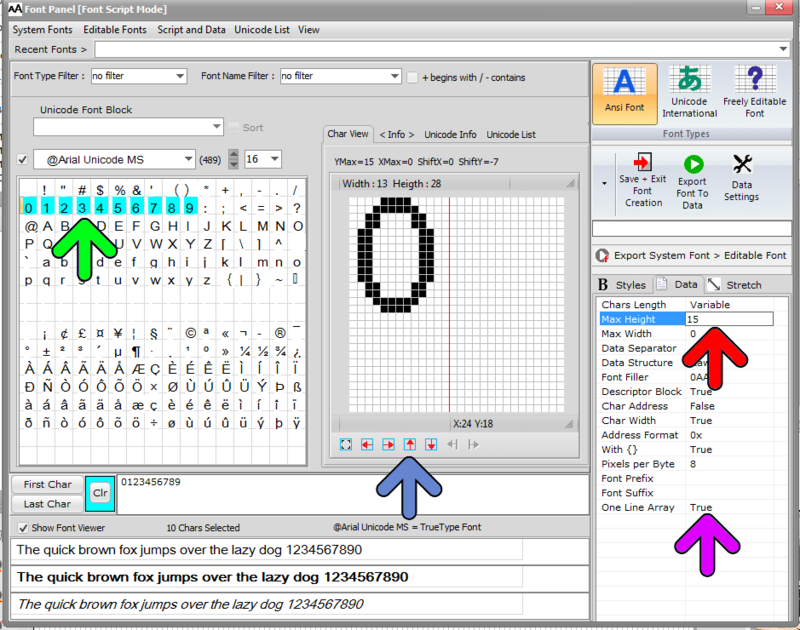 Graphics Display System v3.1F – multi-format graphics viewer. print a manual (103 pages) using the Help menu. GDS is available NOW for inclusion into CD-ROMs -- Call and get the FAX! guide you through the configuration process for your display system.